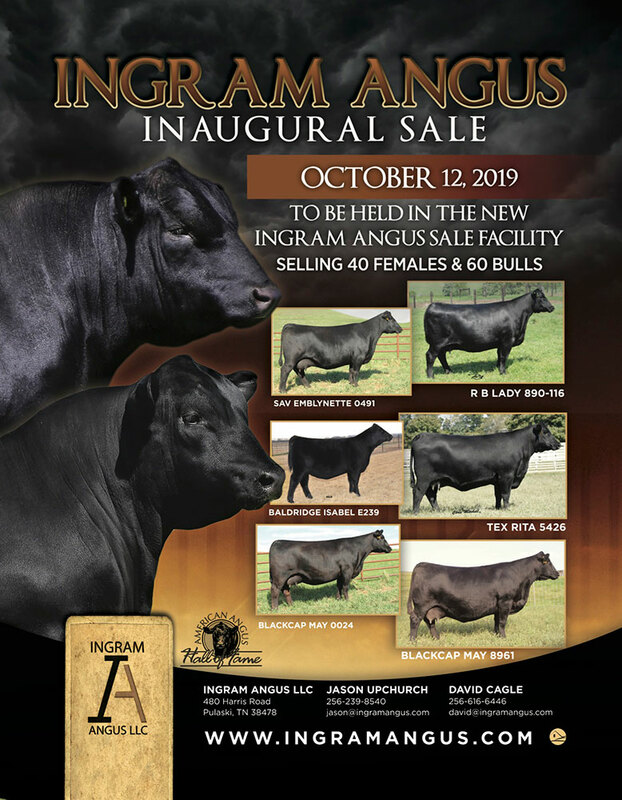 Ingram Angus is a prestigious herd of Angus Cattle built upon the traits that are profitable to those who market cattle by the pound. 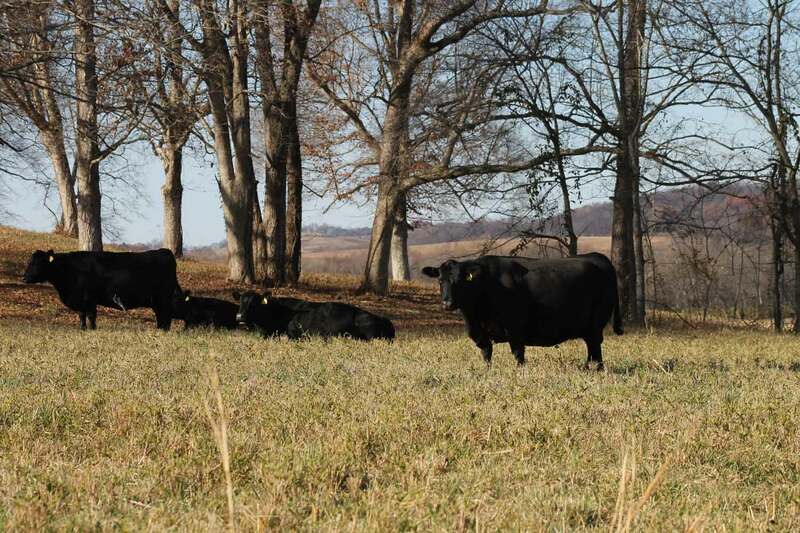 High quality Angus Cattle are our goal here at Ingram Angus! We want our customers to utilize our genetics knowing our product is second to none. 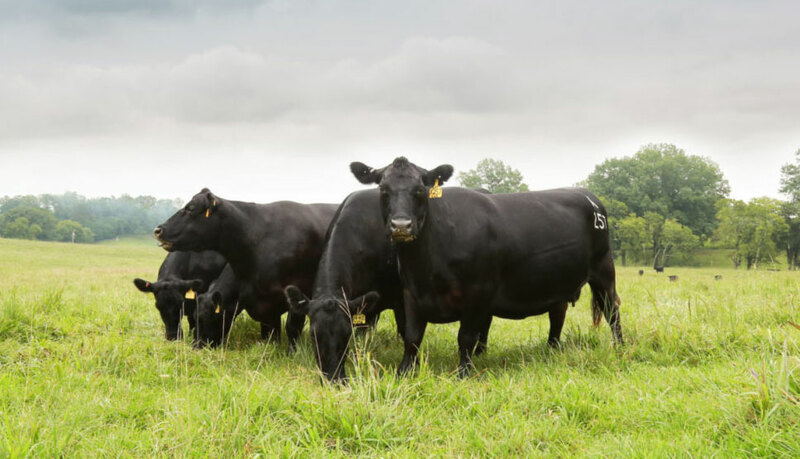 At Ingram Angus you will find our cattle are selected for production, real-world phenotype, maternal and performance oriented traits. Our herd originates from donor Females that have proven to be top producing females across the United States. 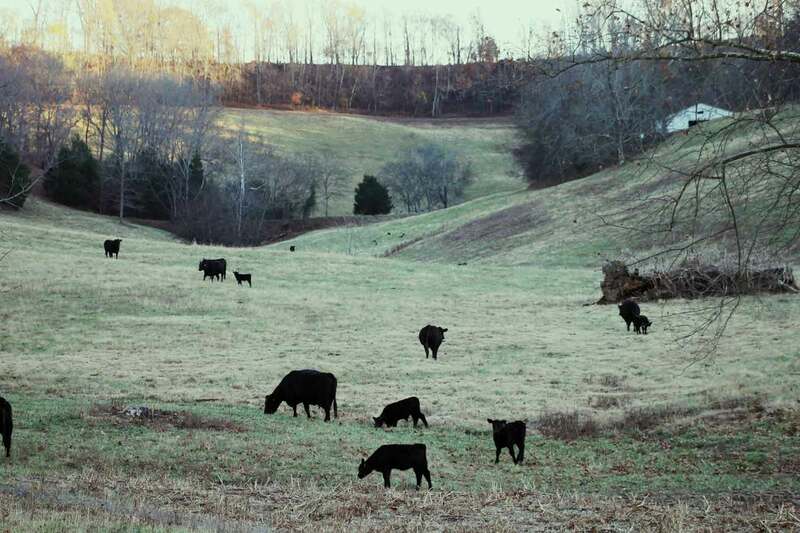 Take a look at our Herd page to see the quality that Ingram Angus has become known for! 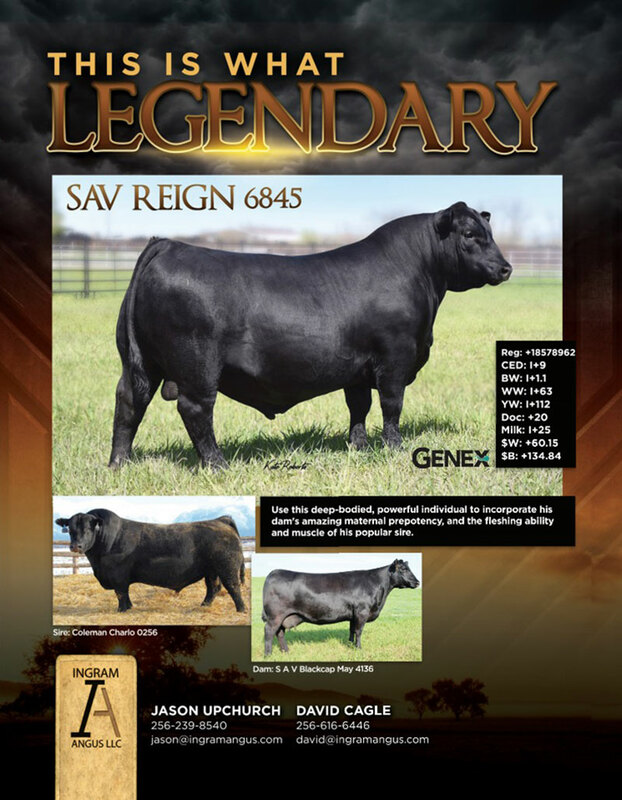 Building an Angus Legacy | By: Meg Drake, Ranch House Designs, Inc. | Click here to view the full article. 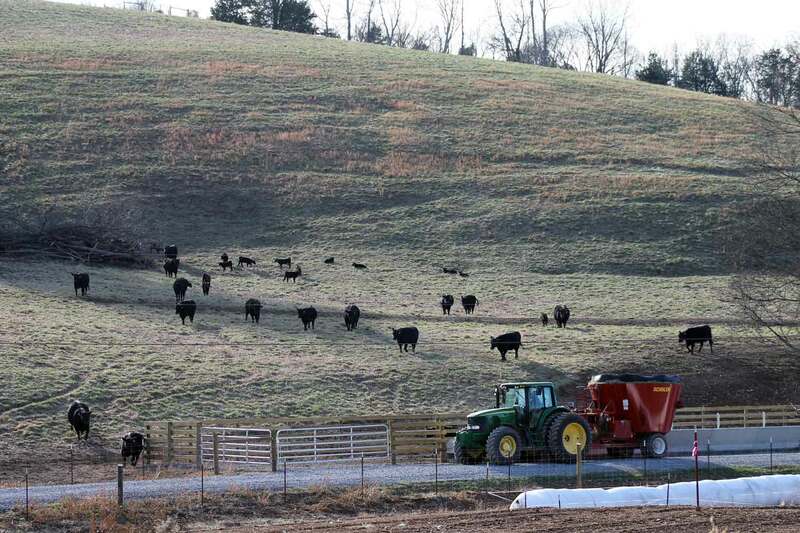 Additional Details, and a Catalog Request are available on our Cattle Sales Page.